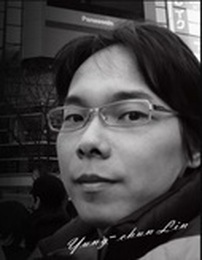 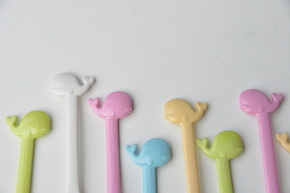 Wow ~ whale! 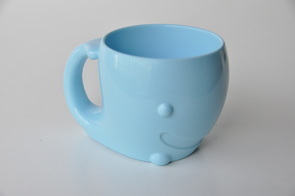 This is all the children and small whale cup for the first time to meet the reaction, but also what we expect. 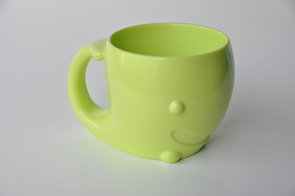 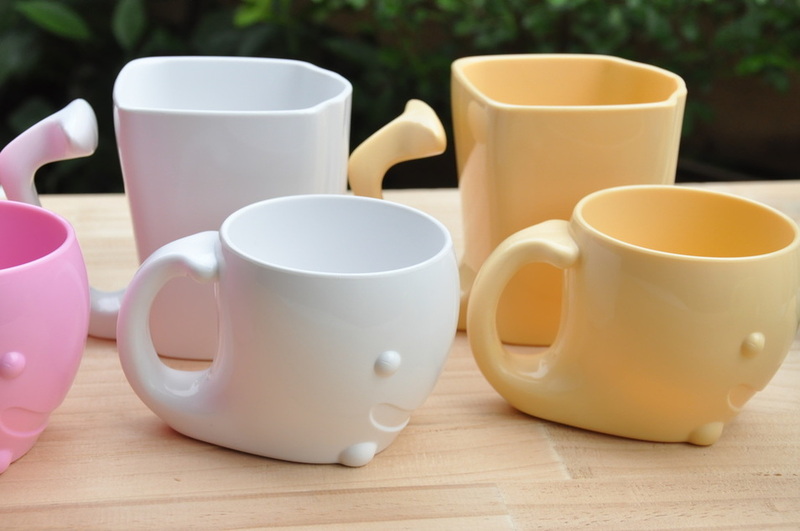 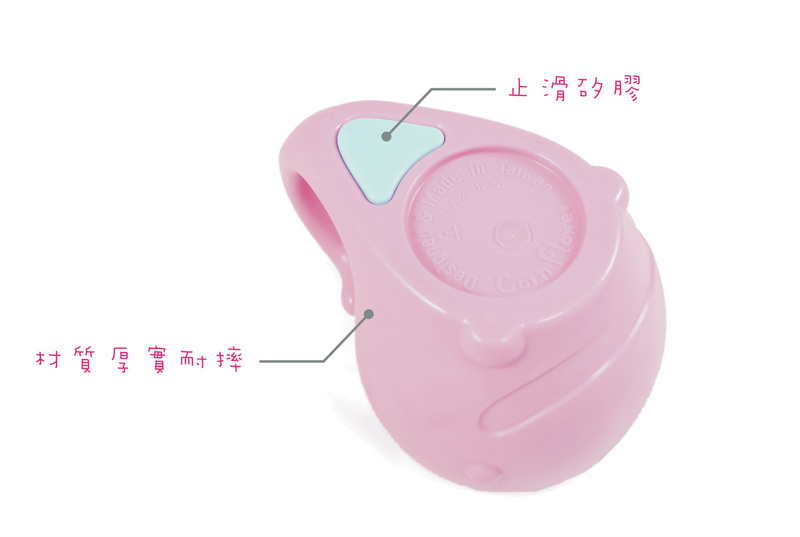 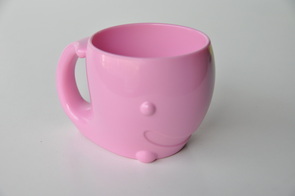 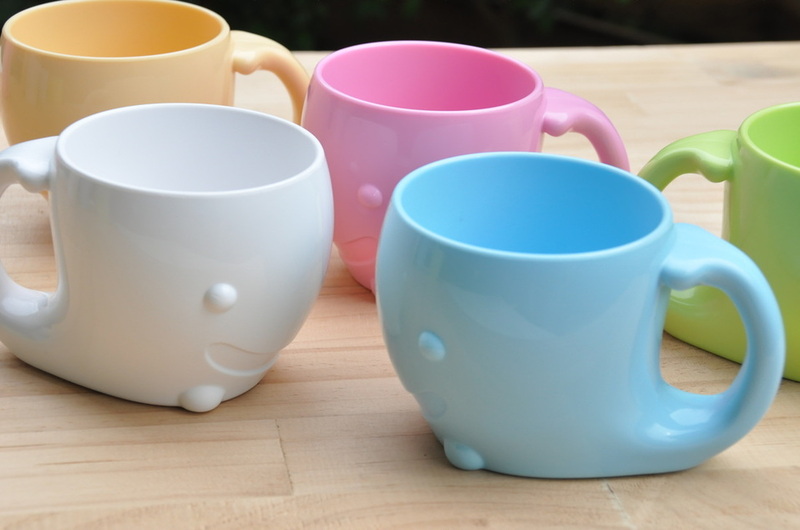 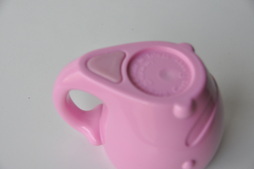 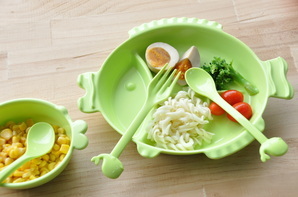 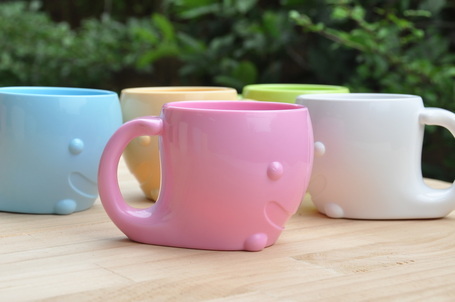 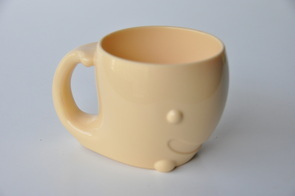 As a father, trying to attract the attention of children, in order to please the world's favorite people drink a little tea, this design a small whale cup, to attract children's attention and add fun. 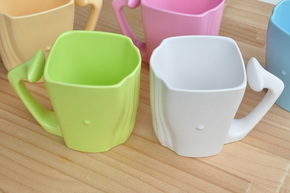 The installation of a cup at the end of slip pad design, use more stable.